New/Mode is seeking an experienced full stack web developer in Canada to assist in developing and maintaining a suite of Drupal-based tools that help purpose-driven organizations foster change. 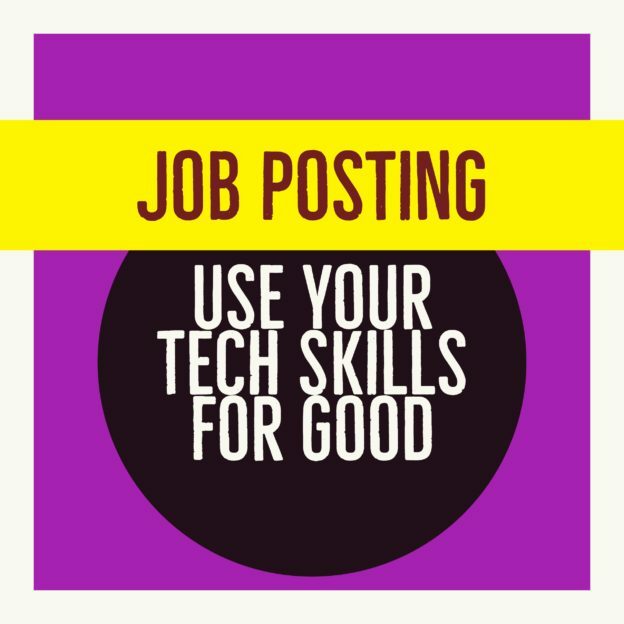 If you are interested in Drupal and other open source technologies, and are excited at the prospect of building a product that uses emerging technologies with an aim to make the world a better place, please apply. We live in troubling times, where people are increasingly losing trust in democratic institutions. All of us have a responsibility to reimagine and rejuvenate democracy so that governments work in the interest of those most impacted by their decisions. New/Mode is a social enterprise that’s reimagining democratic engagement in the digital age. We help causes empower their supporters, influence decision-makers & win campaigns. Our aim is to power democratic participation wherever the open Internet exists. Please send a CV and cover letter to [email protected]. The inclusion of github and drupal.org usernames is appreciated. This entry was posted in Job Posting on May 4, 2017 by admin.